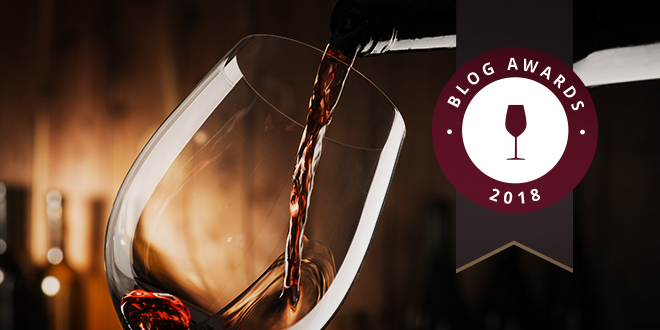 Created in 2013, the Millesima Blog Awards aims to showcase different communities of wine bloggers around the world. This contest is open to all bloggers with a passion for wine and an eagerness to share their writings with our 80,000 clients. This year, the Millesima Blog Awards competition includes two geographical zones: Europe and America. Bloggers from these regions will have a choice between three categories, each with its own respective winners and prizes. Category relating to food and wine pairing. Share with us some of your traditional and peculiar food and wine pairing ideas! Category that explores interesting winemakers, wine tourism destinations or even wine regions that are worth a visit. Share with us some new places to explore. Very open category, a kind of “freestyle” about any subject within the world of wine. You will be judged on your originality and writing style. Bloggers may only submit one article per category, so up to three articles per blogger. 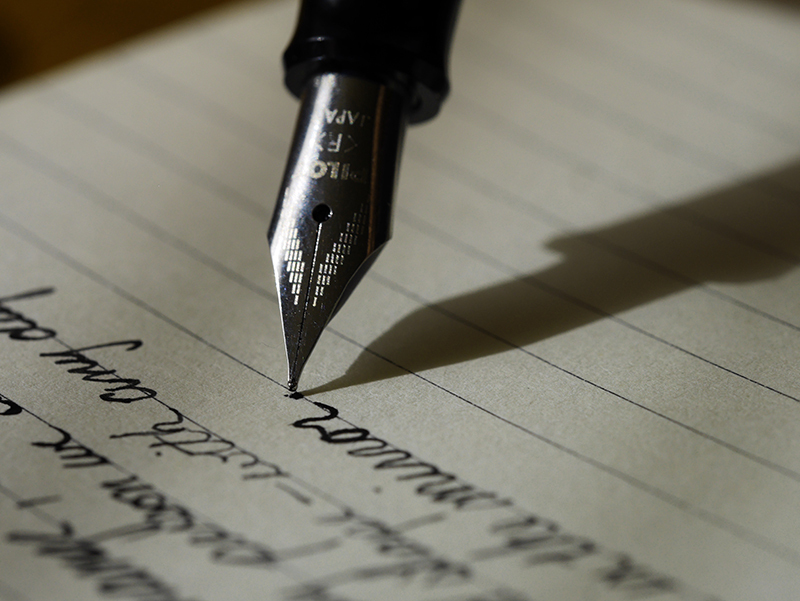 All articles must be written in English and correspond to the appropriate category. The submission of an article already published on the participant’s blog is allowed, but only if that article was published between November, 2016 and December, 2017. The participant’s blog must be active, (i.e. at least two articles posted per month for the past three months) to validate participation. The article submitted must belong to and must have been written by the person completing the registration form. Just as in the previous editions of our contest, the Millesima Blog Awards of 2018 will be held in two stages: a registration and submission phase (during which articles will be judged by the jury, who will select 18 finalists) and a submission of finalists to a public vote. Phase 1 : From November 29th to January 2nd, our jury of three wine professionals will select 3 finalists in each category and each zone, so 18 finalists in total. Phase 2 : The work of the 18 finalist articles will then be put to public vote between January 15th and 29th. Out of the 18th, the public will elect 6 winners (i.e. one winner per zone / per category). These winners will be announced on the Millesima Facebook Page on January 29th. Our 18 finalists will each win a large-format bottle of wine from a great Bordeaux chateau. The 6 winners will also receive an all-expenses-paid trip to Bordeaux start April, 7th until April, 13th, at which time they will have the chance to taste wine futures at several prestigious wine estates. This trip will also include a guided tour of the city of Bordeaux, an award ceremony and tastings of the beautiful 2017 vintage at several chateaux in the region.